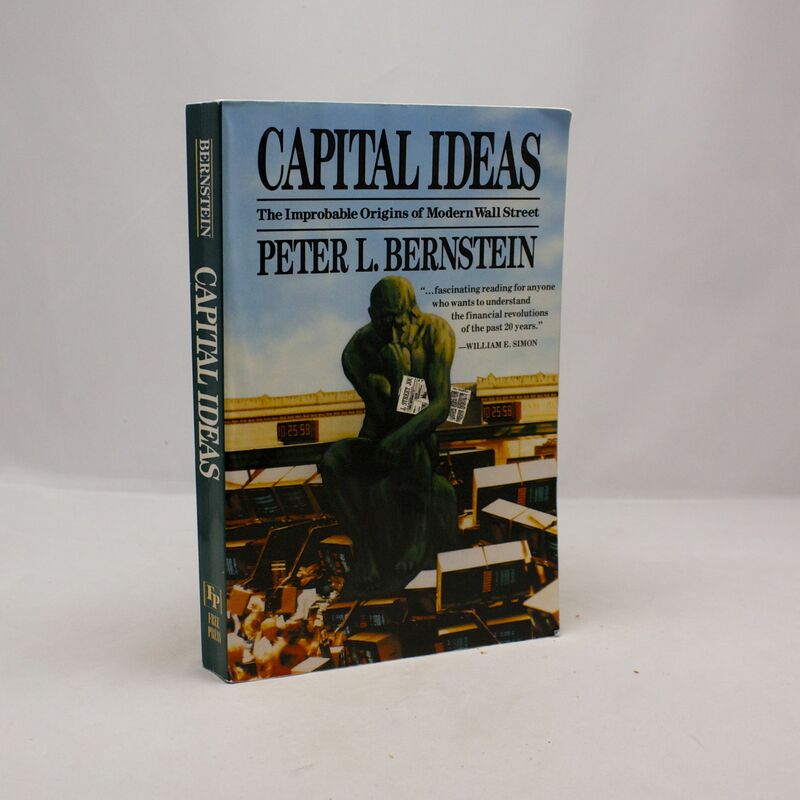 Capital Ideas: The Improbable Origins of Modern Wall Street - IFA Vintage and Current Book Library - Index Fund Advisors, Inc. Publisher: The Free Press - A Division of Simon & Schuster Inc.
Notes: When the 1974 recession hit Wall Street, investment professionals desperately turned to academia to help regain the value of their clients' holdings. Bernstein shows how Wall Street finally embraced the advences wrought in academic seminars and technical journals tht ultimately transformed the art of investing.